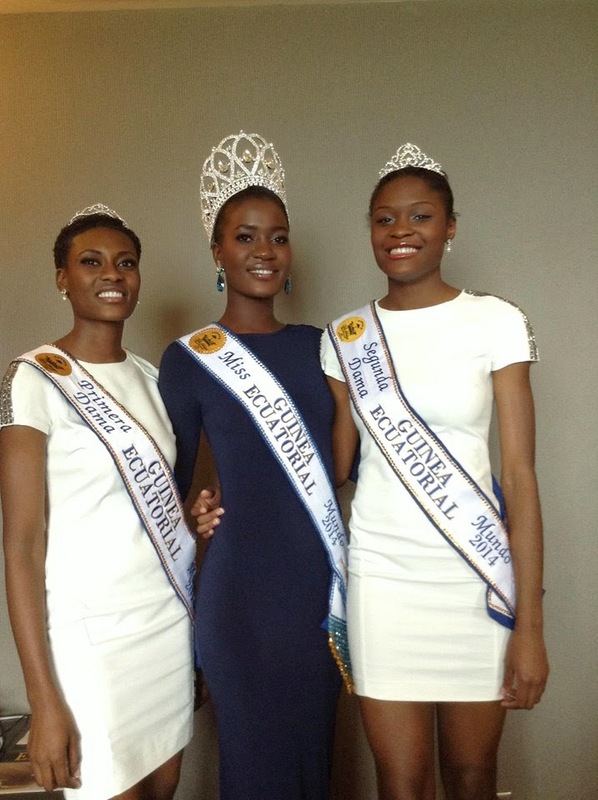 Miss Luba, Agnes Genoveva Cheba Abe (21), was proclaimed the winner of Miss Equatorial Guinea 2014 this past weekend. 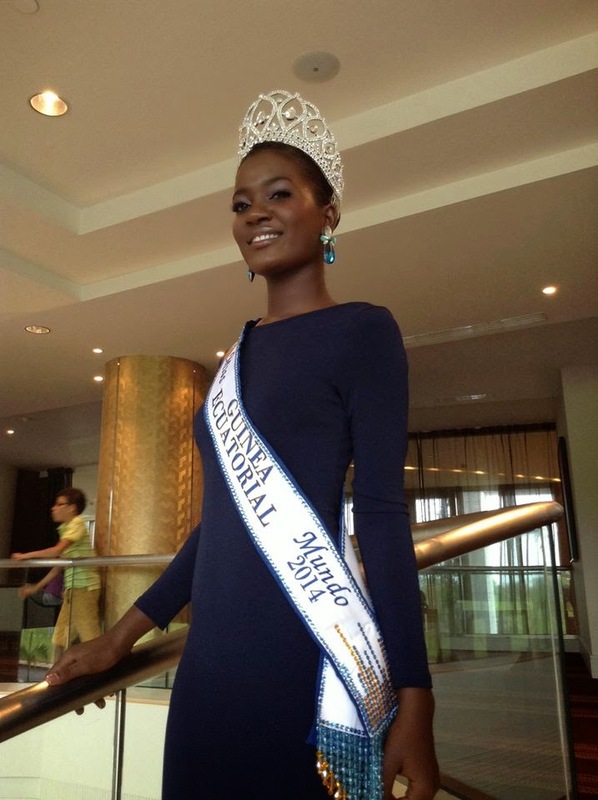 She will represent Equatorial Guinea at Miss World 2014 later this year. The first runner-up was Maria Dolores Angue who competed as Miss Mongomo. The second runner-up was Miss Ebebiyin, Sandra Esono Obono.